Madrid is a magical city. 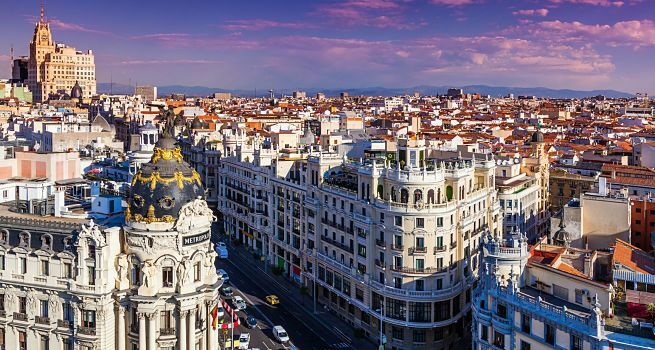 With an agenda full of activities when visiting Madrid, it is sometimes hard to decide, and most important, we look more often for things to do without spending money. 9.3 Please leave your comments. Thank you! You will feel like a real explorer when you find the Egyptian beauty in the center of Madrid. 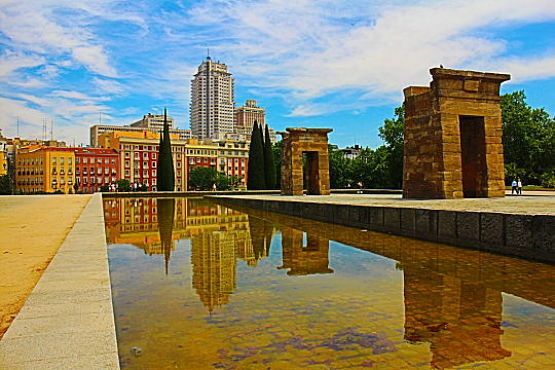 The Temple of Debod is surrounded by a park and by one of the best panoramic views of the Almudena Cathedral. A perfect sunny morning activity in Madrid. Enjoy the Parque del Oeste, relax on the grass with a delicious picnic and visit inside the temple to find out its history. How to get there: Calle Ferraz, 1 (metro Plaza de España, Líneas 2, 3 y 10; Ventura Rodríguez, Línea 3). October 1st: Mon-Fri 9:45am-1:45pm / 4:15pm-6:15pm. Sat-Sun. And holidays 9:30am-8:00pm. There are many companies that have free tour guides by the capital of Spain. 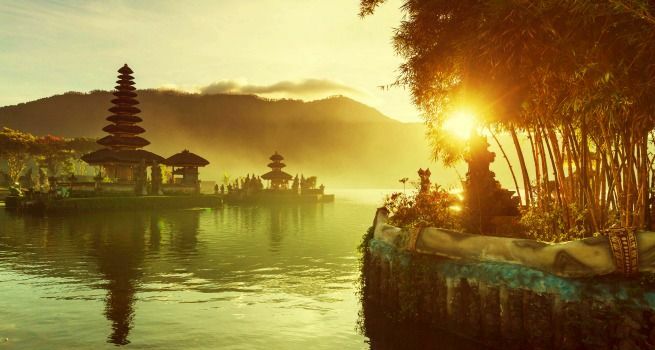 The best thing is that you even can choose the neighborhoods you want to explore. Maybe you are a history lover and want to discover the “Madrid of the Asutrias” or you are more cosmopolitan and prefer to explore Malasaña neighborhood and its surroundings in depth. You can’t miss the famous “White Night”. The whole city gets dressed up and museums open at night. It is celebrated in many European cities and it’s the perfect moment to dive into the cultural offer of Madrid. 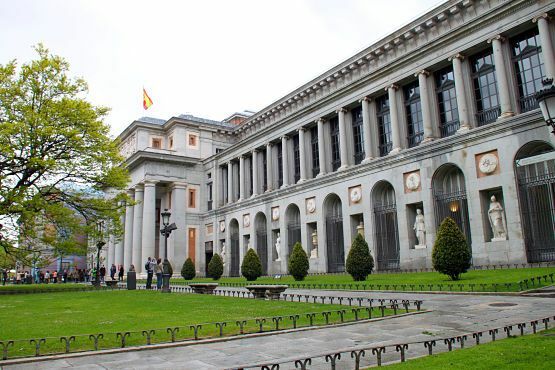 On some weekdays, Madrid museums such as the Museo del Prado or the Reina Sofia, are free. Have in mind that the museums can be closed on Tuesdays. Visiting the Natural History Museum, is one of the best things to do with children in Madrid. The little ones will enjoy learning about animals and dinosaurs. Prado Museum: Free admission from Monday to Saturday from 6:00pm to 8:00pm, and Sundays and holidays from 5:00pm to 7:00pm. It is located at Paseo del Prado and you can take the metro (Atocha, Line 1 y Banco de España, Line 2). 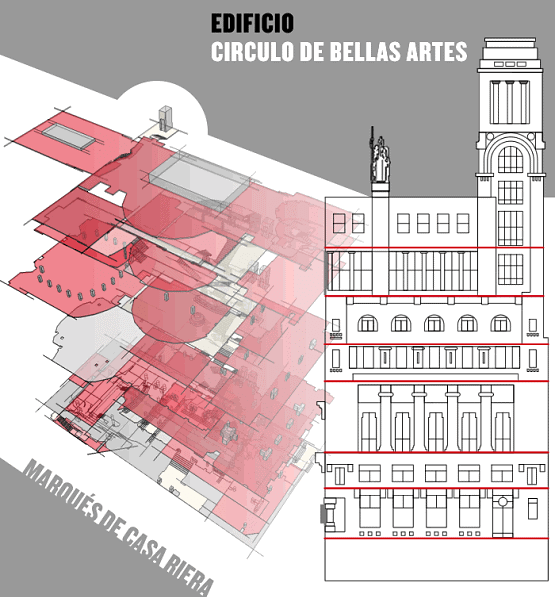 Reina Sofía Museum: Is located on Calle Santa Isabel, 52 (metro Atocha, Line 1 y Lavapiés, Line 3). Free admission from Monday to Saturday (except Tuesdays), from 7:00pm to 9:00pm and Sundays and holidays from 1:30pm to 7:00pm. Thyssen-Bornemisza Museum: Is located at Paseo del Prado, 8 (metro Banco de España, Line 2). Free admission on Monday from 12:00pm to 4:00pm. Sunday mornings in Madrid would not be the same without the Rastro. A market in the open with hundreds of booths where you can buy anything from antiques, to second-hand furniture and even trade cards. 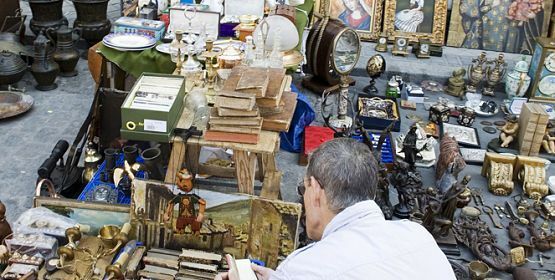 Everything you can imagine is at the Rastro, even the most curious things like the man that sells more than 700 different species of cactus, pocket watches from a decade ago and even first edition comic books. How to get there: Plaza de Cascorro (metro Puerta de Toledo at Line 5 y Tirso de Molina at Line 1). Visiting hours: Sundays and Holidays from 9:00am to 3:00pm. Madrid is a big city and not everything is buildings and paved roads. In the past, it was said that a squirrel can travel through Madrid from tree to tree. Now it’s probably not the same, but the city is full of greenery and beautiful parks. It’s one of the best things to do for couples or kids. Walking between musicians and artists at the park or enjoying a pleasant afternoon at the Parque del Oeste are some of the things to do in Madrid for free. Among my favorites are the Sabatine Gardens and Capricho’s Park. They will astonish you! Parque del Retiro: Plaza de la Independencia, 7 (metro Retiro, Line 2). If you are a sunset lover, one of the best is located at the rooftop of the Círculo de Bellas Artes. You have perfect panoramic views of the Gran Vía and Alcala streets and of the entire north side of the city. 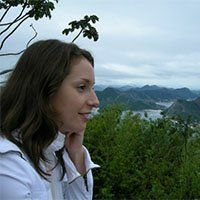 During the Architecture week there are free tour guides. If you choose to go another time, the admission price is 4 euros (3 euros with a Youth Card). How to get there: it is located on Alcalá street, 42. You can get there by Metro (Sevilla/Banco de España) or by bus. Visiting hours: The rooftop opens from Monday to Thursday from 9:00am a 02:00am, Fridays from 9:00am to 2:30am, Saturdays and Sundays from 11:00am to 2:30am. If you like historic and symbolic buildings, there is nothing better than to get lost in the Gran Via during the day as much as at night. A street full of life with the best theaters and music. My recommendation is to start the trip from Plaza de España and enjoy everything from Madrid architecture to the Plaza de Cibeles. It is an unforgettable walk of almost 2 kilometres. 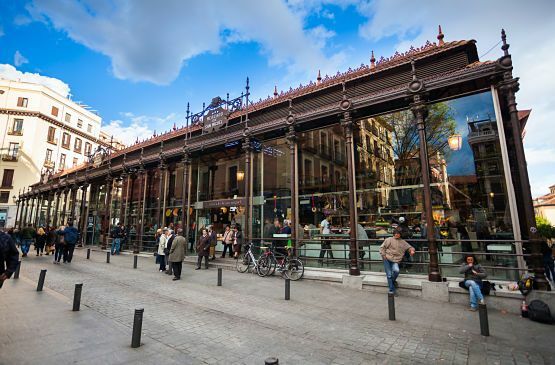 The Mercado de San Miguel is the ideal place to enjoy an authentic gourmet experience in the center of Madrid. You will find the best products of the season and you will be able to taste them, as they make them you right there. If you are not hungry, no problem, just a visit to the market is worth it. It’s an historical iron building that opened for the first time in 1916 that was renovated in 2009 for converting it into the actual market. How to get there and visiting hours: The market is located at Plaza San Miguel and you can get there by (metro Ópera, Lines 2 and 5; Vodafone-Sol, Lines 1, 2 and 3). They open form Sunday to Wednesday from 10:00am to 12:00am, and from Thursday to Saturday from 10:00am to 02:00am. You can unwind here the map of Madrid and here the map of the Metro. With these two maps you will be able to perfectly navigate through the city. Here is a list of museums in Madrid. 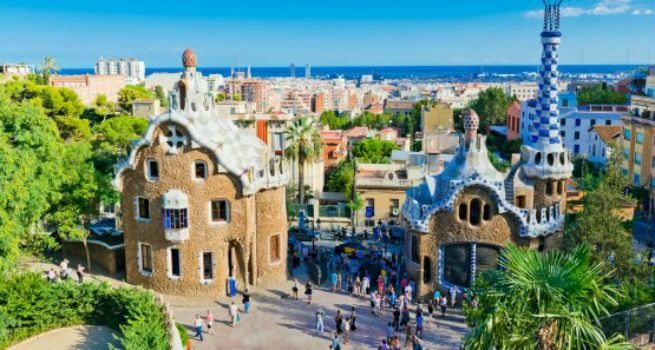 Are you looking for cheap things to do in Madrid? 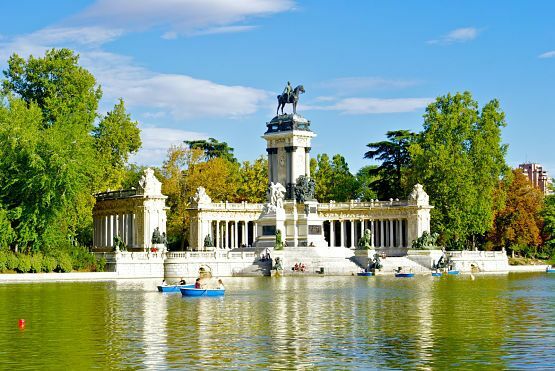 Check this 3-day guide to Madrid for 44 euros. Do you know any other things to do in Madrid for freethat I did not include? Which is your favorite place in Madrid? Please leave your comments. Thank you! Love this list! Makes me really miss Madrid! The Temple of Debod at sunset is a great place for photographers and that´s a great free activity to enjoy in Madrid. This post is invaluable. I had no idea there were free tours in Madrid. The last time I was there, I went to some big deal museums and got lost shopping. There’s obviously so much more to this city, I need to get back! I like the idea of signing up with a free tour guide. I’ve never been tot the city and its size seems overwhelming from afar. Getting locals insight is a great way to start. Wow, what a beautiful city. I’ve always wanted to visit Spain, maybe I will have to change that this winter. These are great tips for saving the pocketbook while in Madrid. 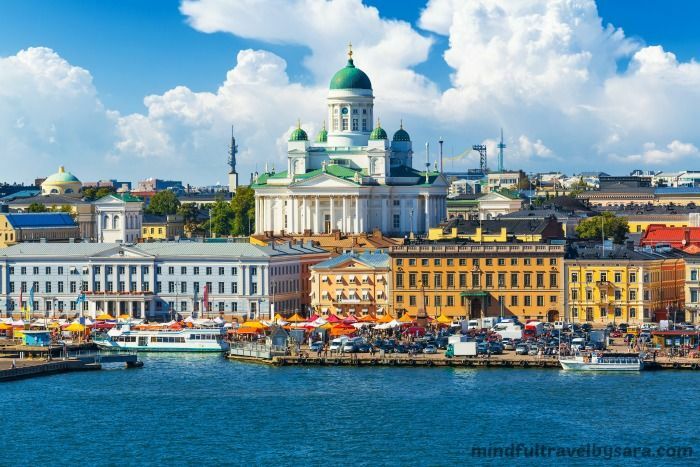 Often times when I travel to large cities in Europe I am overwhelmed by the high prices and I retreat the city. Thank you for writing about things to do in Madrid for free. One of the things I enjoyed was petting the beautiful horses that the mounted police ride throughout Madrid. Taking pictures of the horses was free and I enjoyed the memories of my trip. Great free activities! I just returned from Spain, and absolutely loved Madrid. 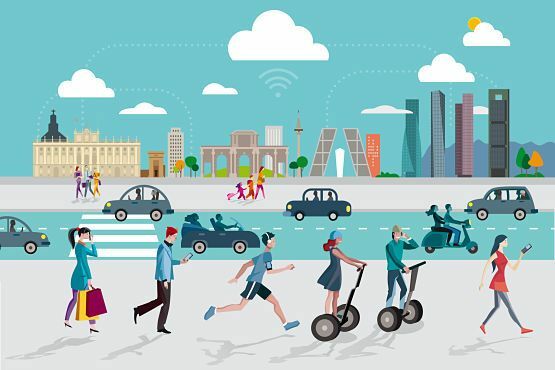 Really the best free activity I recommend is walking…best way to get to know a city. I also thought of the Atocha Railway Station, which my son took us to. The garden inside the atrium was so unexpected as was all the botanicals along the way. Great post for travelers going to Madrid, Spain. 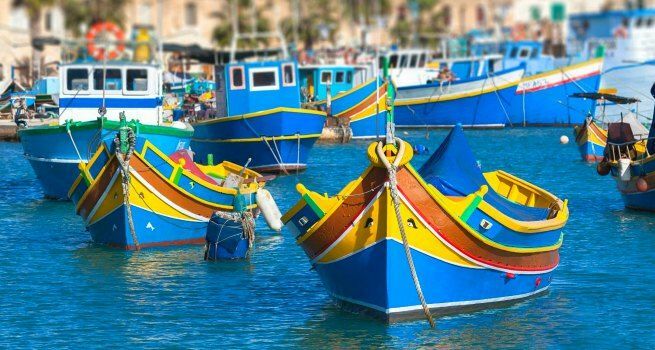 Thanks for putting together this fab guide – I love that there is now so much awareness around how traveling to a world famous city doesn’t have to cost you an arm and a leg. 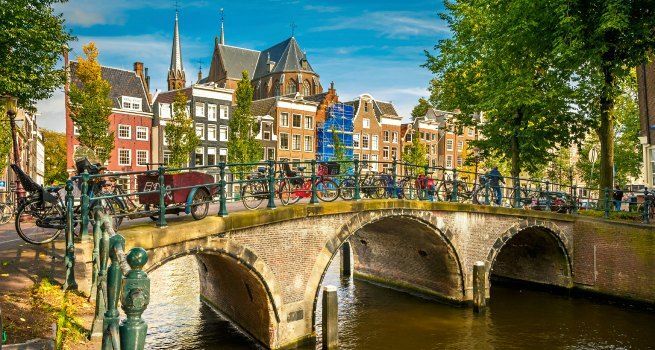 There really are so many ways to experience culture and history without spending a pretty penny. 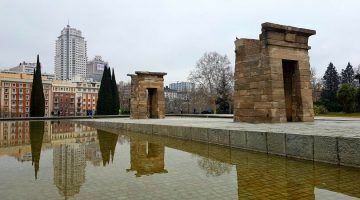 LOVE the idea of the Temple of Debod – seriously, how fun! Thanks for the inspiration! The first time we visited Madrid about 20 years ago, we were not impressed. Three years ago, we went back without much enthusiasm remembering that first visit. And lo….we were totally and most pleasantly surprised to discover it to be a very lively and wonderful city. We would go back again anytime the opportunity arises and keep your tips in mind! ¡Qué bien Ana! ¿Qué es lo que más te gustó de Madrid? Loved to read this. Madrid has so much to offer. I loved the city. Great article full of Very good ideas. 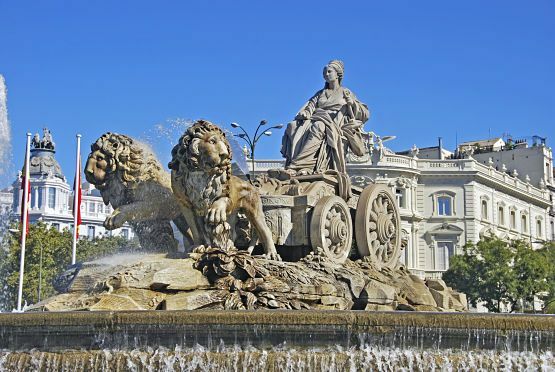 Please include a visit to Madrid’s Town Hall edificio de Correos in front of La Cibeles. The entrance is free for visitors and is really a good place to relax and take a break.